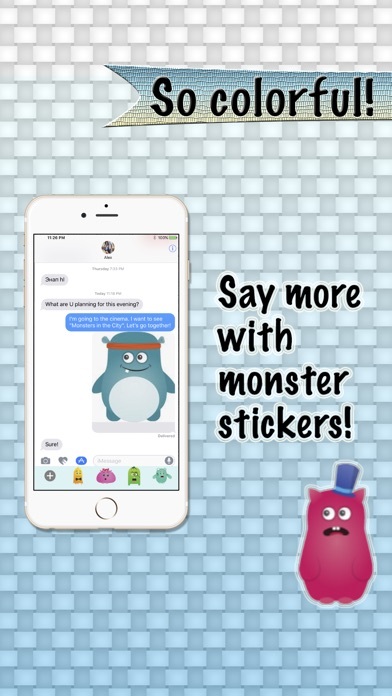 Create emoji and stickers with a personal touch, have your own monster clarify your message. 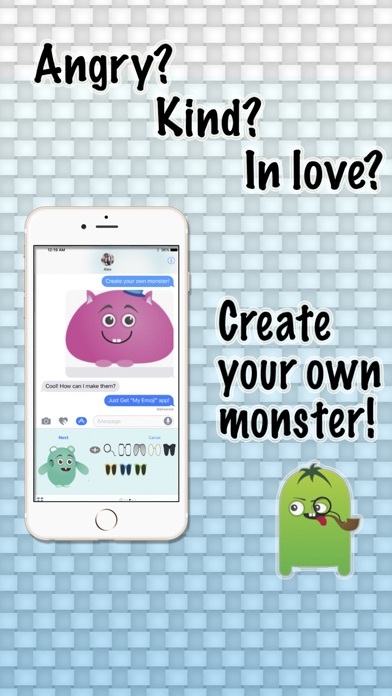 Crazy, angry, lovely, weird, it is completely up to you what your monster sticker looks like - and how you use too, of course. Get your lovely - angry - crazy - weird stickers now, create and share your very own monster emoji with My Emoji!